Chego East – Good News: Nothing’s Changed! My tears have finally dried from the closing of Chego West. Good to his word, Roy Choi has moved everything east to the Far East Plaza in Chinatown and got up and running quick. This picture shows probably the biggest change (other than location): picnic tables and outdoor seating. 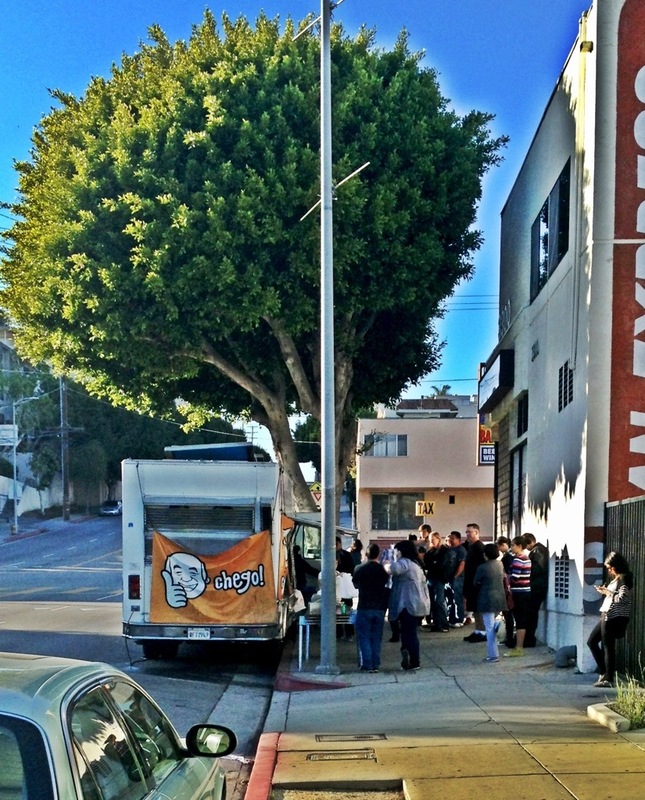 The news is bad this week — Roy Choi confirms that Chego is closing. 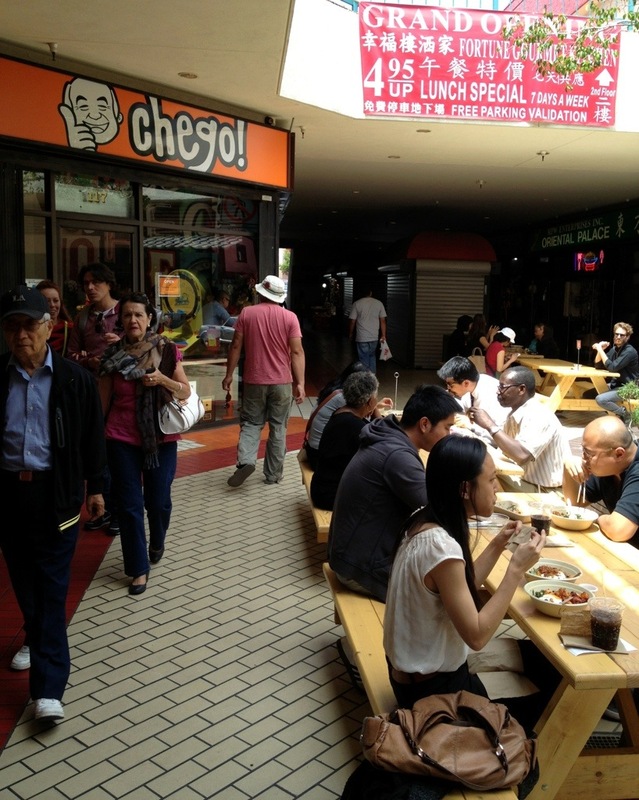 The good news is that they will be reopening Chego in Chinatown, a strange choice for Choi’s Culver City/Palms-based mini-empire. I guess I was lied to by a Chego staffer I was wrong about Chego staying open in Palms.